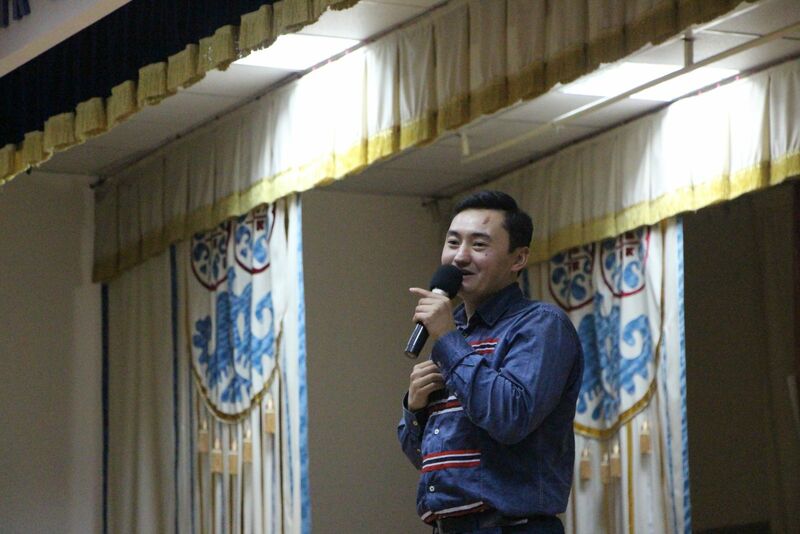 On October 20 in K. Tynystanov Gathering Hall today’s New Generation Leaders, young activists shared their experiences, achievements, and views. At the event New Generation Leaders: the Chairman of the Kochmon Public Fund, Mr. Ulan Usoiun, the Coordinator of the projects of the Yiman Spiritual Culture Development Fund, Mr. Tabyldy Muratbekov, the founder of the Leader Youth Club, Mr. Soiuzbek Nadyrbekov, the Chairman of the Student Council of the Turkic Council, Mr. Atilla Guven, the former Chairman of Jalal-Abad Youth Committee, Mr. Bektur Toktonoyev, and a social activist, journalist, Mr. Bektenaly Abdrakhamnov, continuing the theme “Leader”, shared their experiences. In addition, they recalled the difficult and interesting days they went through, and encouraged the youth to work tirelessly to succeed. During the event Mr. Ulan Usoiun said: “Prestige of the institution you are acquiring education at, the wealth of your parents won’t lead you anywhere. Choice of paths in your life is yours to make. You need to be ready for it”. 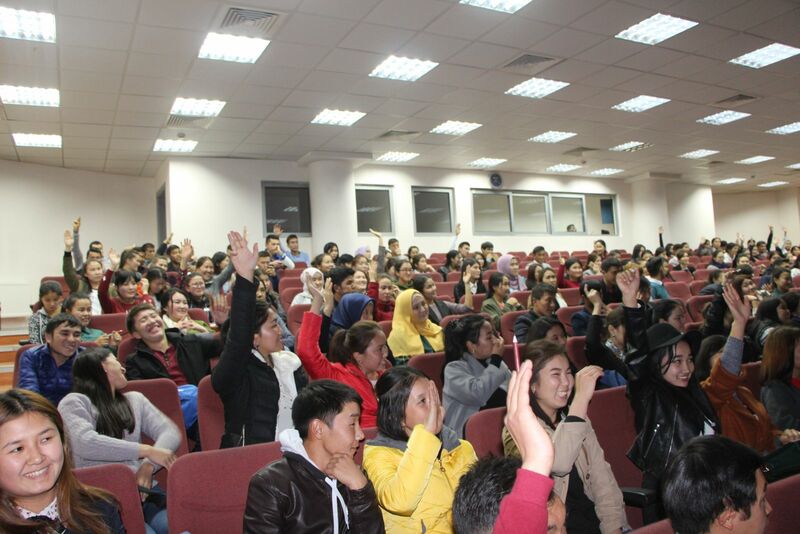 Mr. Atilla Guven encouraged the youth to be patriots, and emphasized that he is a son of both, the Kyrgyz and Turkish peoples, and that the two are equal. It should be noted that this was the last event organized by the Student Council in the 2016-2017 academic year.